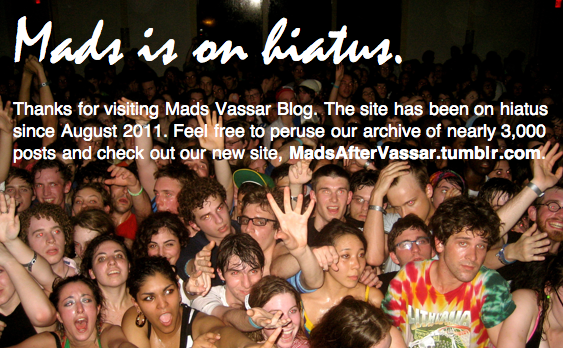 Mads Vassar Blog: Mads Vassar is almost TOO in! Too in? What are we? Ray Bans? One of our adoring fans has just created a Mads Vassar fangroup on Facebook. It's legit - Mads Vassar is more poppin' than Lip Gloss! 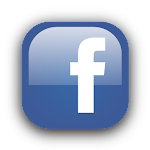 Join the Facebook group, comment on our posts, and check the blog as often as you can!